As a precautionary measure, after the age of 50, men are recommended to consult a doctor about the required tests if some of the symptoms are felt or there exists a family history of prostate cancer. 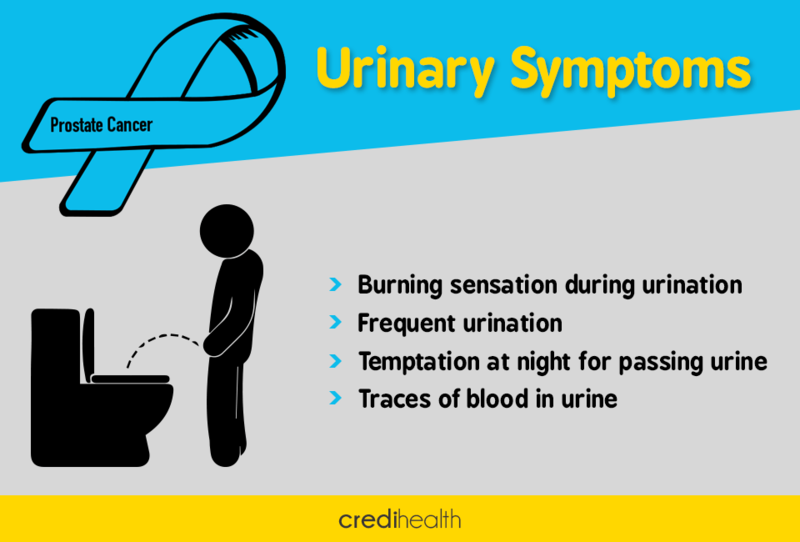 There are various routine tests such as digital rectal exams (DRE), Prostate Specific Androgen (PSA) etc. that can help diagnose prostate cancer at the right time. 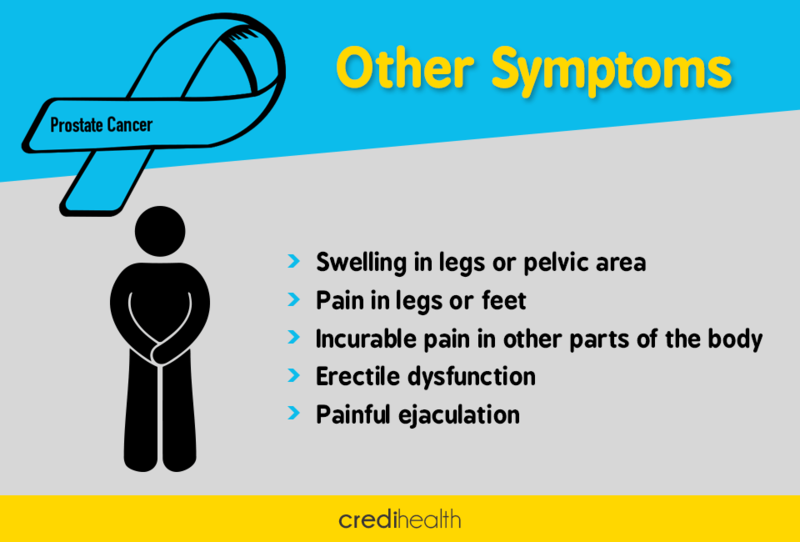 This article highlights common prostate cancer symptoms as well as known risk factors. Age – Medical research has proved, men over the age of 50 years are most prone to this deadly disease. To be precise, 65% of the people with this cancer are of around 65 years of age. Location – People living in countries that receive inadequate sunlight throughout the year are in more danger of attracting prostate cancer. Due to less Vitamin D content in the body because of less sunlight, chances of cancer go up. Moreover, 17% of the males living in western countries are at risk of possessing this cancer as compared with a meager 2% of those living in Asia. Family History – If the father or brother suffer from this cancer, the risk doubles itself for other male family member of developing this illness. Smoking:Those suffering from more fatal prostate cancer are affected by smoking. Low intake of vegetables:Men suffering from aggressive prostate cancer worsen their health by eating less quantity of vegetables. Diet:The food items high in calcium increase chances of prostate cancer. In addition, too much fat in the meals also shoots up chances of developing this fatal disease. High testosterone levels:Undertaking testosterone therapy magnifies prostate gland which can cause prostate cancer. Prostatic Intraepithelial Neoplasia (PIN):PIN is that state in which the prostate gland is found disfigured when examined with the help of a microscope. Genes effect: Certain genes such as BRCA1 and BRCA2 genes in the body support developing the prostate cancer. Physical features:Men with tall height or excessive weight have been found to be more prone to developing this one of the most dangerous form of cancer. 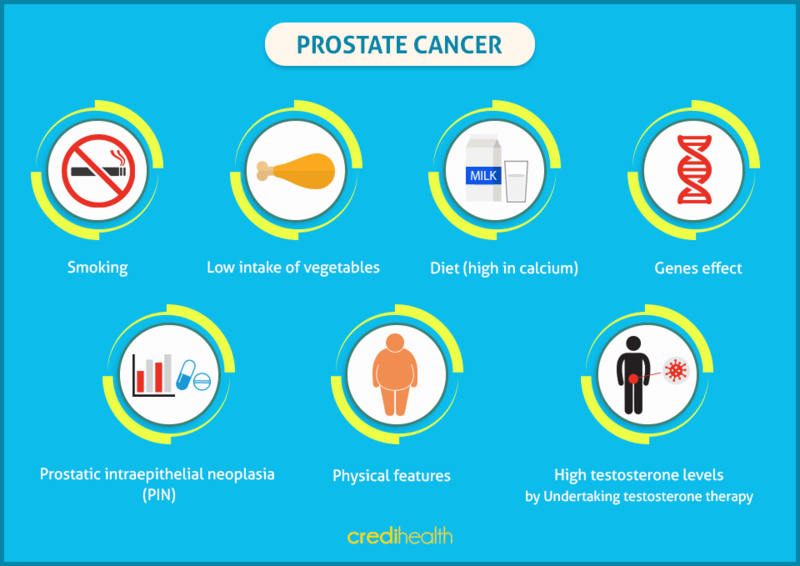 Diet modification and healthy lifestyle can contribute immensely in lowering the risk of suffering from the prostate cancer. So, all you men above 50 years of age bring some changes in your lifestyle besides consulting your doctor for a routine analysis of state of your health. Share your comments and queries below and we will be happy to guide you. Get FREE medical assistance to find the best oncologist from trusted hospital.